Every drop, every ounce, authentic and Filipino. 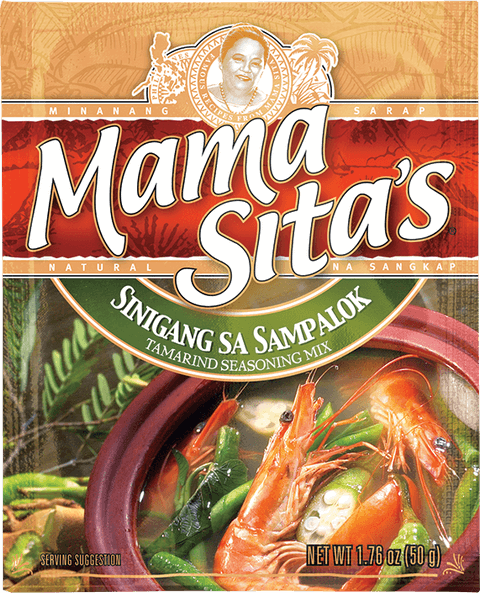 Naturally tart, green tamarind fruit makes our sinigang a truly refreshing treat. 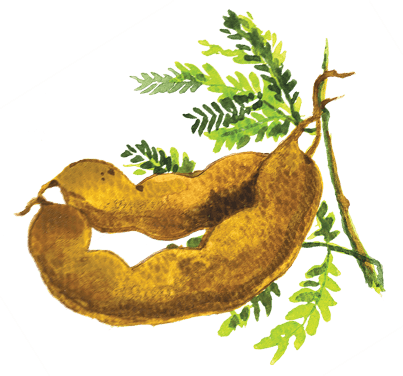 Mother, Author, Patriot and Cook: Who was Mama Sita? 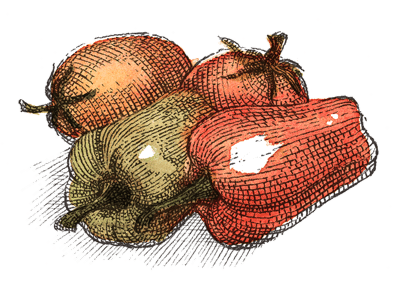 Our annual collection of stories from real kusineros and kusineras from around the world. 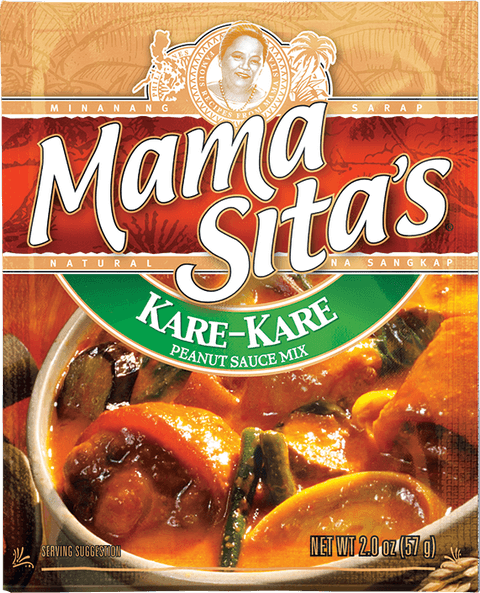 Join our growing network of distributors all over the world and become part of the Mama Sita’s family. 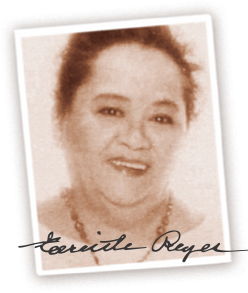 "Philippine food history is not complete without taking into account the role of Teresita Reyes…in popularizing Philippine cuisine." A satisfying vegetable dish with fluffy egg whites as cloud, topped with Oyster Sauce. Sliced banana blossoms, fried eggplant and beans stewed in a rich savory peanut sauce. 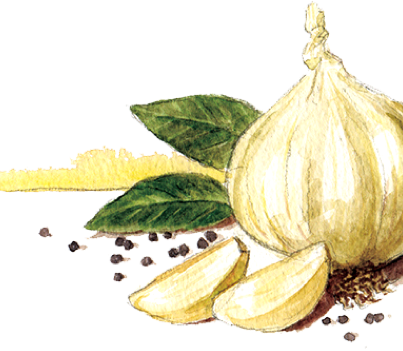 A nourishing broth made from sweetly tart pink guavas. Chicken marinated in Mama Sita’s Barbecue Marinade, deliciously grilled, and served with Mama Sita’s Java Sauce.